SMU Dedman School of Law offers graduate degree programs for both U.S. and foreign-trained lawyers. The LL.M. and S.J.D. Programs enhance careers in the private practice of law, teaching, and public service by teaching analysis and problem-solving skills for meeting the complex demands of our world. The programs increase the student’s understanding of legal theory and policies, broaden the student’s legal horizons, and encourage the development of legal research and writing skills. 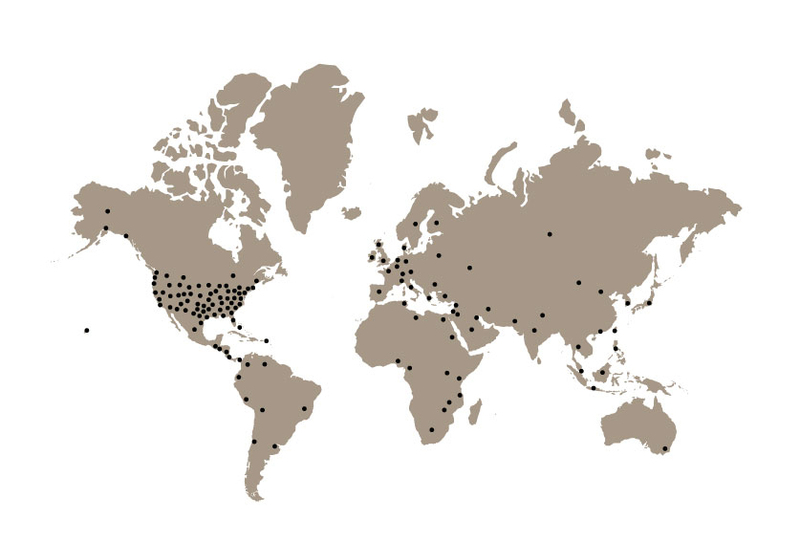 International students who wish to practice law in the United States and qualify for admission to the bar in one of the states or the District of Columbia should familiarize themselves with the bar admission requirements in the particular jurisdiction where they plan to practice. Bar admission requirements vary from state to state. Some states require applicants to have a J.D. degree, and others will require only a certain number of course credits from a law school in this country. Texas now allows qualified foreign-educated attorneys who have completed an LL.M. degree to sit for the Texas Bar examination. The UNDERWOOD LAW LIBRARY houses the largest private law collection in the Southwest. 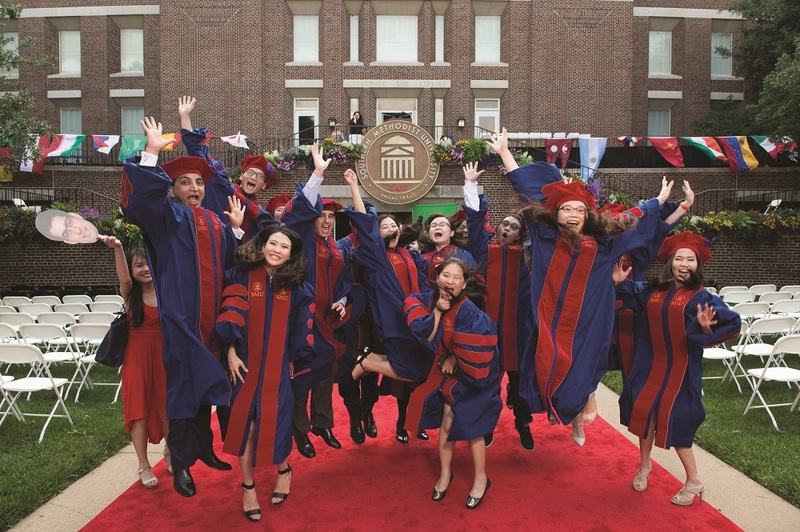 Prominent ALUMNI SMU law graduates include Texas Supreme Court justices, members of the U.S. Congress, an ambassador, a governor, foreign ministers and members of the highest courts worldwide, as well as partners at leading law firms and general counsels at major corporations. As the first law school in DALLAS, we are fortunate to be in a city with a thriving economy, many corporate headquarters, and an outstanding legal community. 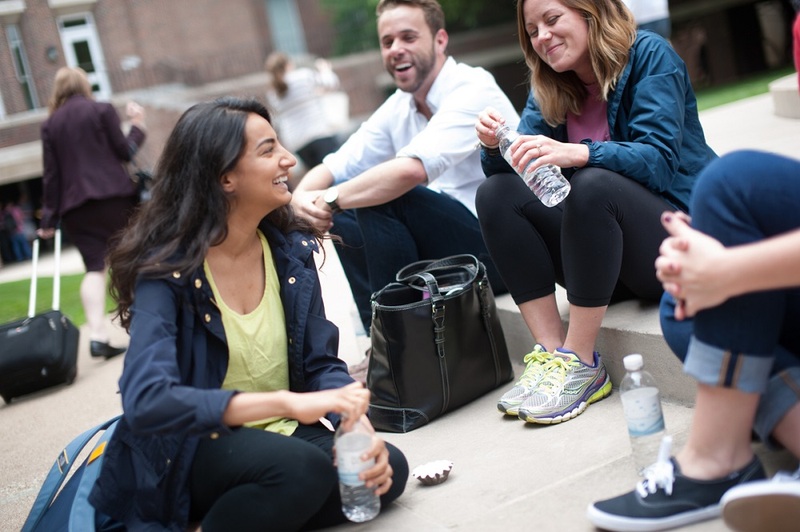 SMU Dedman School of Law continues to strive to develop the next century of leaders.